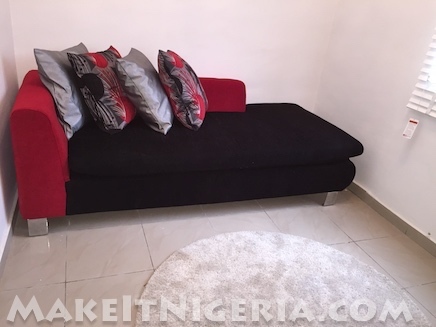 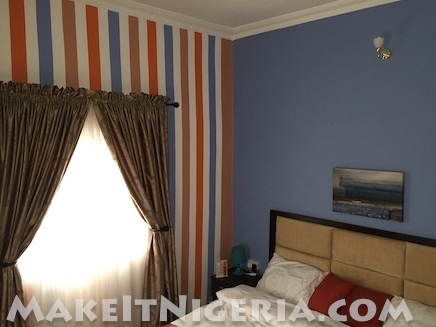 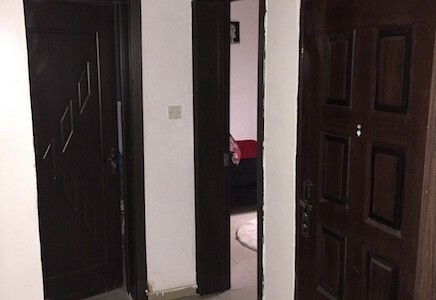 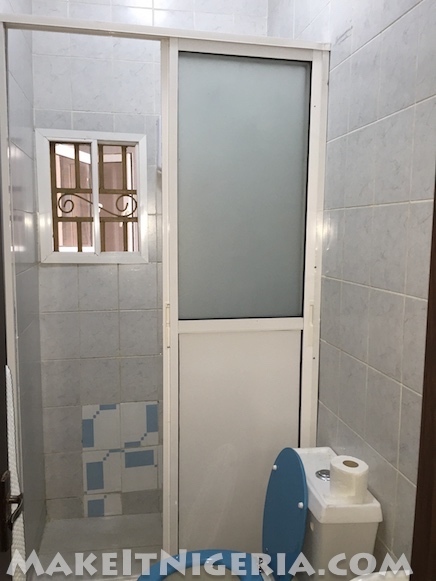 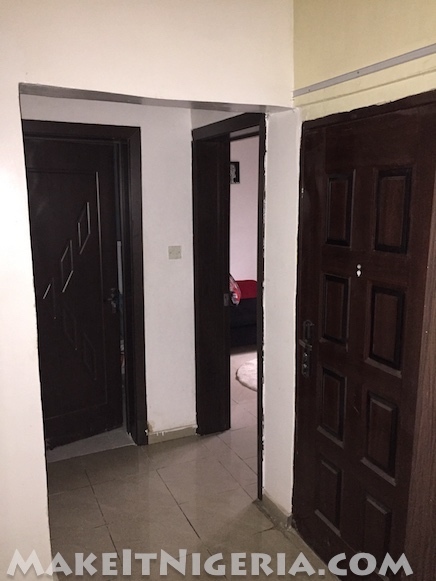 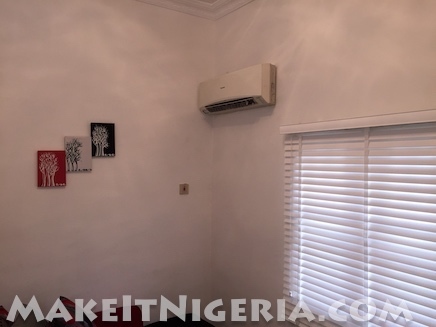 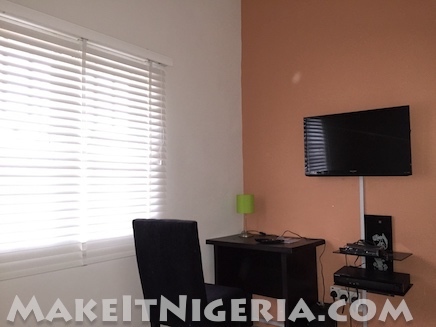 Come and experience home comforts at the Image Apartment, a homely and cozy one bedroom apartment located in a family-oriented, kid-friendly environment inside the prestigious Magodo Phase 2 secured gated community in Ikeja, Lagos, Nigeria. 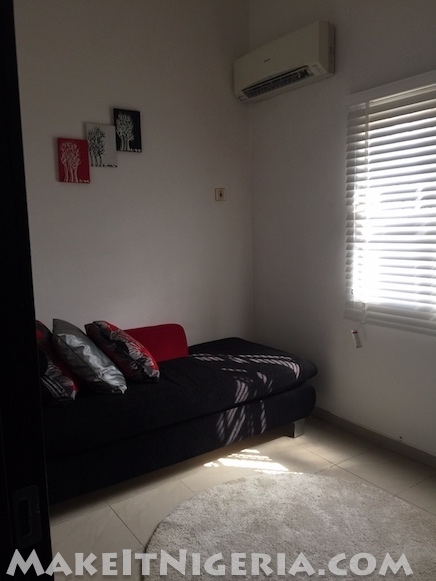 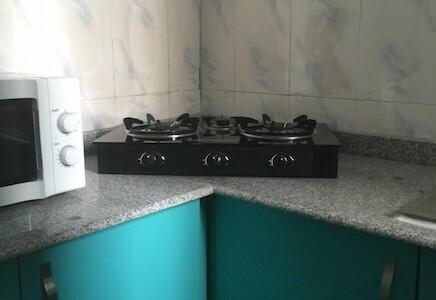 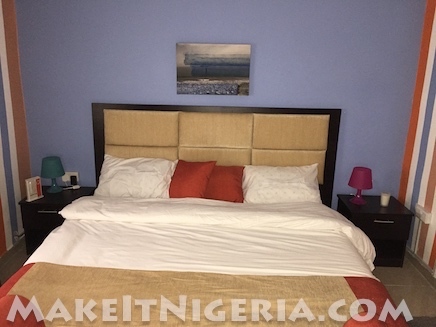 Image Apartment consists of a self-catering one bedroom rental vacation apartment where you will experience great service and comfort amidst amenities that are meant to be enjoyed on a holiday! Flat panel TV, satellite television, wireless broadband internet access, nice and compact kitchen plus more with a taste class! All details & appointments have been taken care of. Relaxingly shaped sofa in the living room. 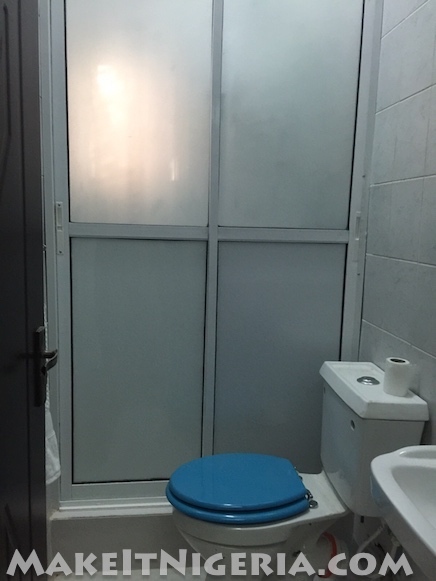 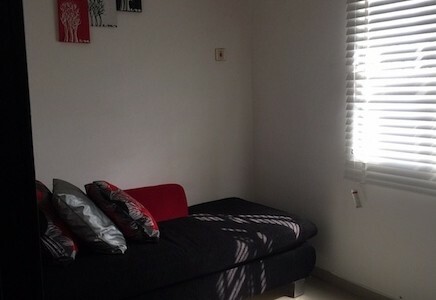 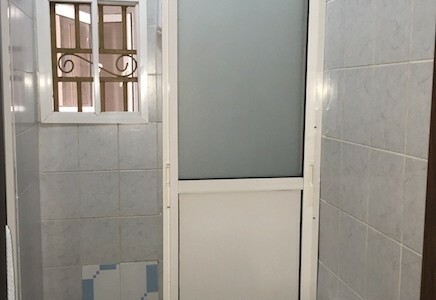 1 bedrooms with custom-designed wall painting with 1 Bathroom equipped with shower, toilet and hot water heater. 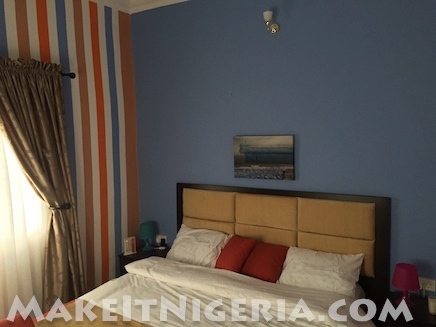 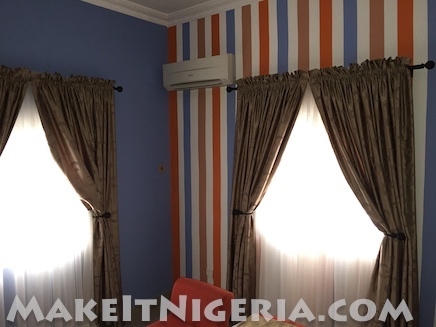 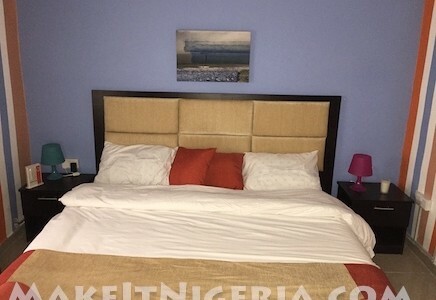 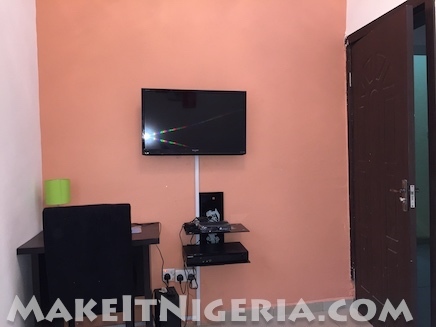 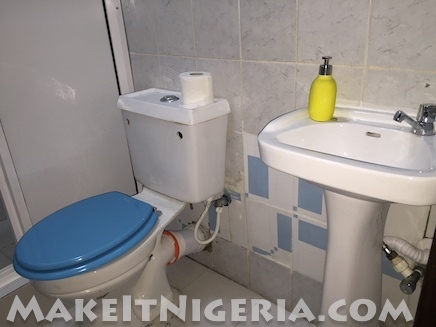 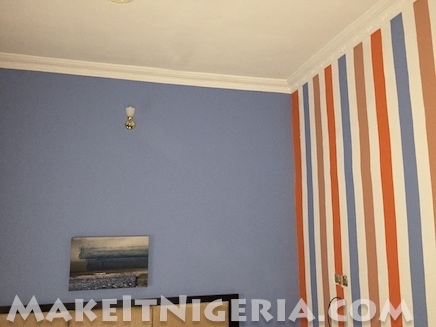 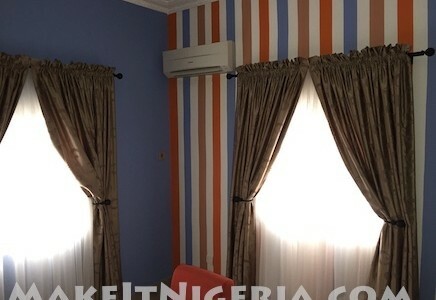 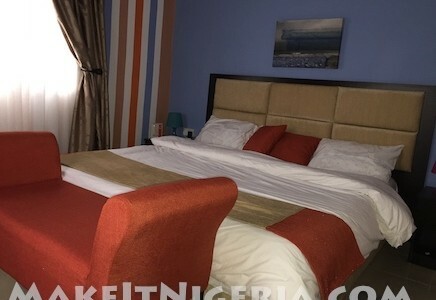 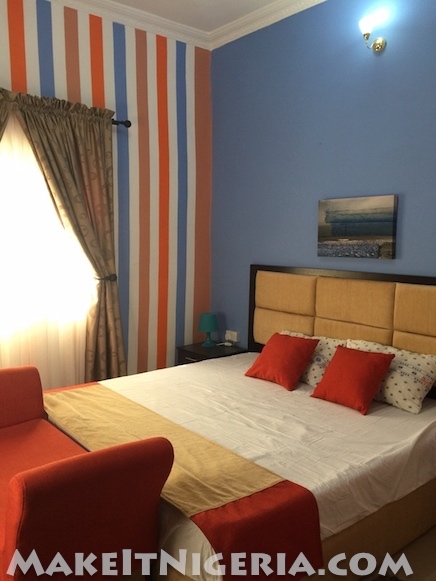 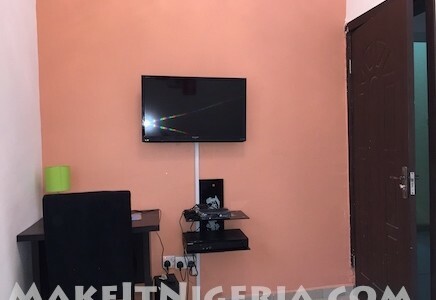 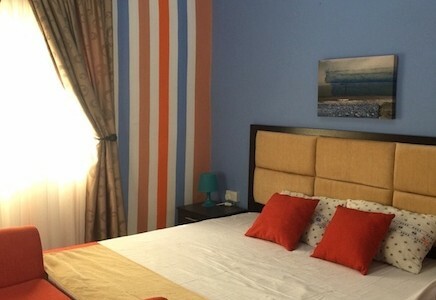 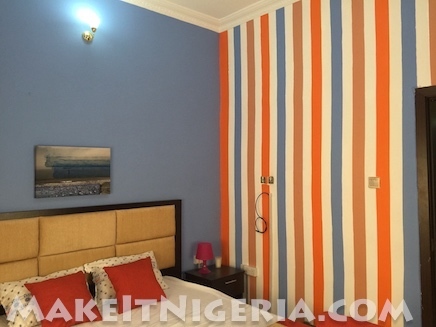 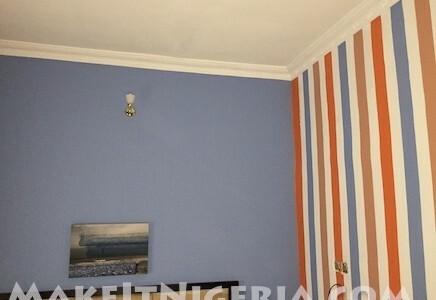 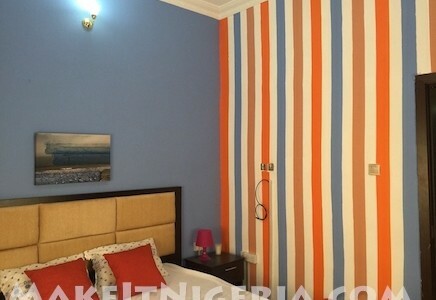 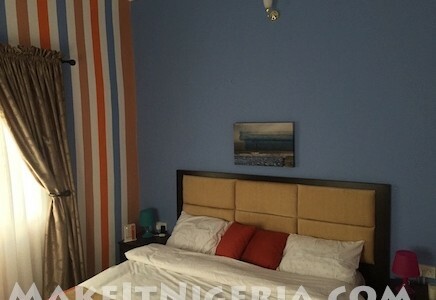 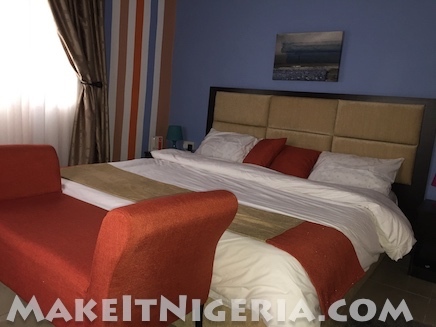 ₦21,950 / Night ₦24,950 / Night Includes 24×7 Electricity daily. 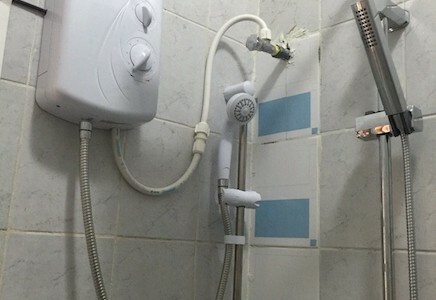 See notes below. 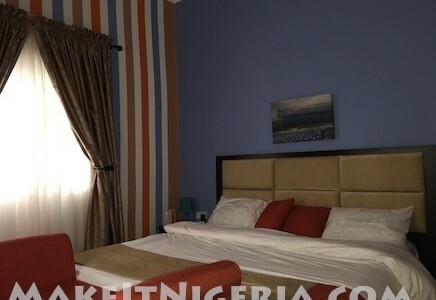 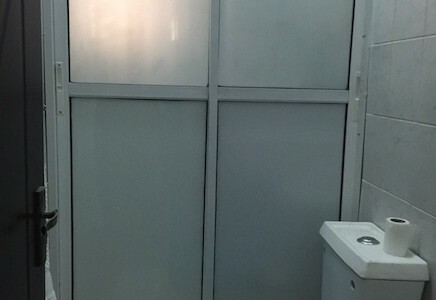 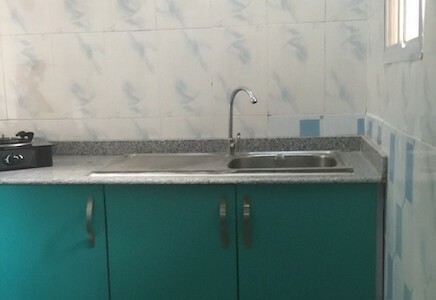 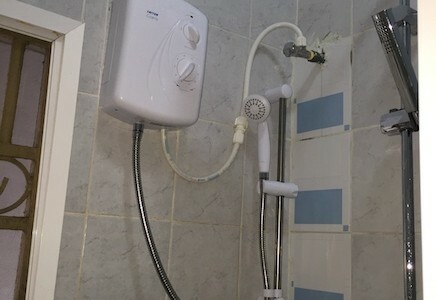 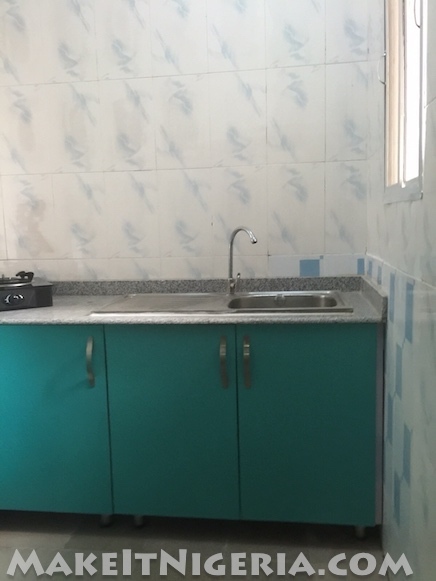 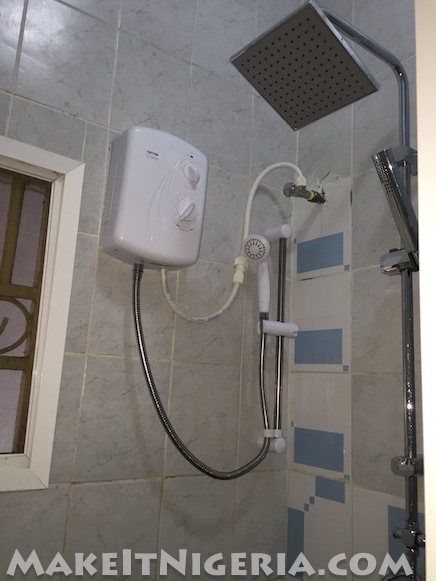 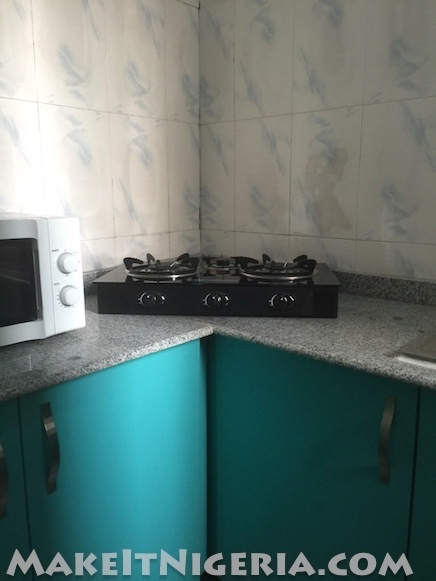 ₦24,950 / Night ₦28,950 / Night Includes 24×7 Electricity daily. 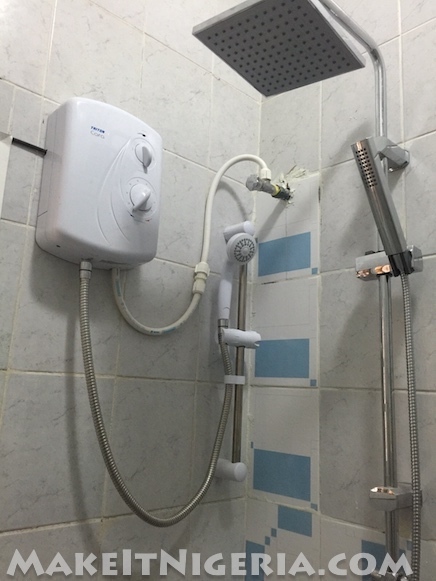 See notes below. 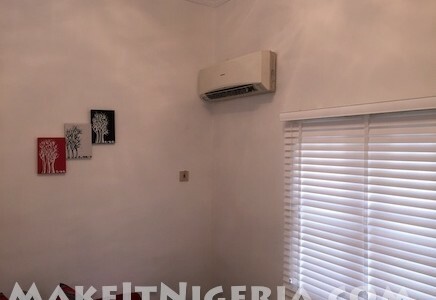 ELECTRICITY – The Image Apartment is equipped with a Generator.